I just grabbed this photo from my other blog. 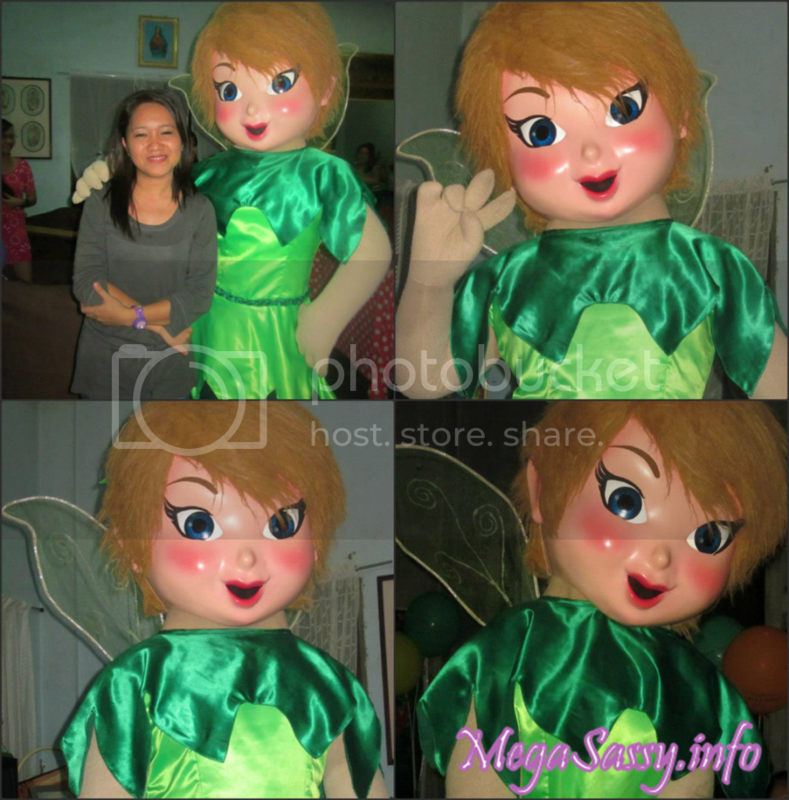 I had the opportunity to join a Tinkerbell theme party last month. I like the mascot’s face because of the eyes which has thick eyeliner and the eyebrows are just great. However, when my friends saw my photo, they can’t really tell whether it’s Tinkerbell because they think it was Peter Pan. The other friend who with us in the party was surprised when she saw the mascot. “I thought Tinkerbell is a girl”, she said. She was really confused. Good thing the kids still enjoyed the presence of the mascot. But I think I will have to agree with my friend’s observation regarding the mascot. It’s probably because of the hair and her fairy dress should be a little bit long and fluffy. Why Use a Metal Hose?